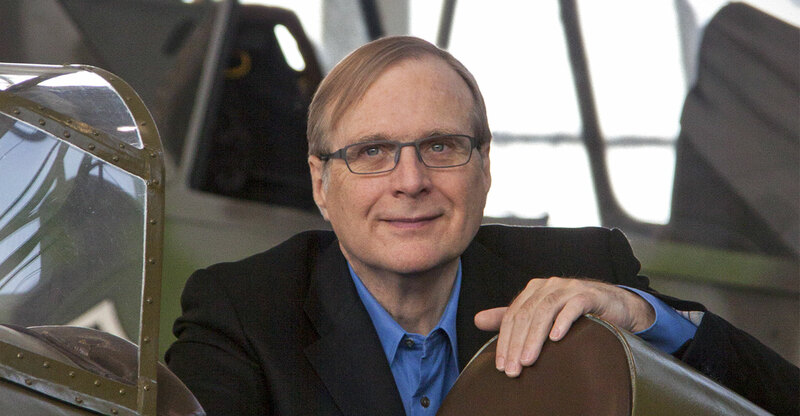 Paul Allen, who co-founded Microsoft with fellow billionaire Bill Gates and used the fortune he made from the iconic technology company to invest in professional sports teams, cable TV and real estate, has died. He was 65. Allen died on Monday in Seattle from complications of non-Hodgkin’s lymphoma, according to a statement from Vulcan, his investment firm. 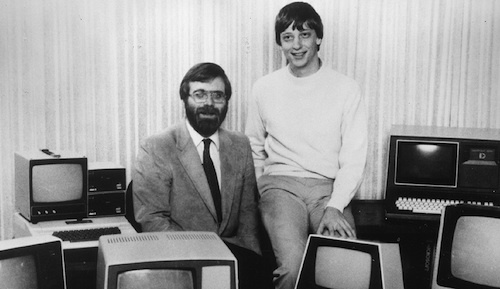 Allen’s source for his varied investments and sizeable charitable donations was his once-major stake in Redmond, Washington-based Microsoft. He had a net worth of US$26.1-billion, according to the Bloomberg Billionaires Index. 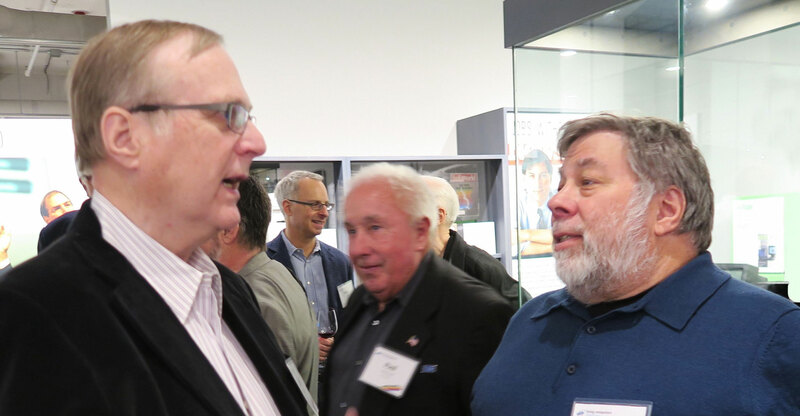 “A high-tech demigod” is how Sports Illustrated described the man who came up with the name for Microsoft, a company whose ubiquitous products include the Windows operating system and the Office suite of software. “He is one of the richest men in history, a figure of such dizzying wealth and eclectic tastes that he recently donated $100-million to brain research and $25-million to the search for extraterrestrial life,” the magazine wrote in a 2007 profile. Paul Gardner Allen was born on 21 January 1953, in Seattle to Kenneth and Faye Allen. His father was a university library executive and his mother was a teacher. As they struggled to produce operating software for Altair and IBM microcomputers, Allen was regarded as the brains of the partnership, while Gates was the marketing whiz, according to Laura Rich, author of The Accidental Zillionaire, an unauthorised biography of Allen. Allen was the world’s 27th richest person on the Bloomberg Billionaires Index. Vulcan, formed in 1986 as the chief investment vehicle for his life after Microsoft, became one of the most prominent family offices globally thanks to its high-profile bets on real estate and space. The billionaire, who signed the Giving Pledge in 2010, said he planned to dedicate the majority of his fortune to philanthropic endeavours including wildlife conservation and brain-cancer research. A rabid sports fan, Allen bought the Portland Trail Blazers, a National Basketball Association franchise, in 1988 for $70-million. That investment was a success — the team repeatedly made the NBA playoffs after his purchase, and by 2018 Forbes estimated the team was worth $1.3-billion. Among more mainstream businesses, Allen acquired 80% of Ticketmaster Entertainment in 1993 for $242-million and sold almost half of that company’s stock to Home Shopping Network for $209-million in HSN shares. He bought control of Charter Communications in 1998. Charter’s 2016 purchase and merger with Time Warner Cable made it the second-largest US cable company. Allen also used his Microsoft fortune to fund scientific endeavours. He was the founder of the Allen Institute for Brain Science and the Institute for Cell Science. He also financed deep-sea exploration teams that located sunken World War 2 warships, such as the USS Indianapolis and USS Lexington. Allen was the sole investor behind SpaceShipOne, a suborbital commercial spacecraft, the first privately funded effort to put a civilian in suborbital space. An avid Jimi Hendrix fan, Allen taught himself how to play the rock standard Purple Haze, winning praise from legendary music producer Quincy Jones for his talent, according to New York magazine. He also recorded a blues album with Chrissie Hynde, lead singer of the Pretenders, and used his Vulcan Productions unit to finance films, such as the series The Blues. Allen wrote an autobiography, Idea Man: A Memoir by the Co-Founder of Microsoft, in 2011. In it, he recounted how Gates tried to buy out Allen’s minority stake in the company in 1983, offering $5/share. Gates rejected Allen’s counteroffer of a $10 minimum. Allen said that was a lucky break for him because he would have lost billions in value by selling at that point. When Microsoft went public in 1986, it had a list price of $21. The company, which posted revenue of $110.4-billion in its latest fiscal year, ended Monday with a market capitalisation of more than $825-billion. Allen also made a mark in various Seattle institutions. In addition to his ownership of local sports teams, he supported the arts, made property investments that converted South Lake Union into a booming technology hub that is home to Amazon.com. He contributed significantly to the University of Washington’s computer science programme and biomedical research.